Apple’s current-model iPhones feature 5.8, 6.1 and 6.5-inch panels, and that’s expected to hold true for the upcoming models due in the fall. 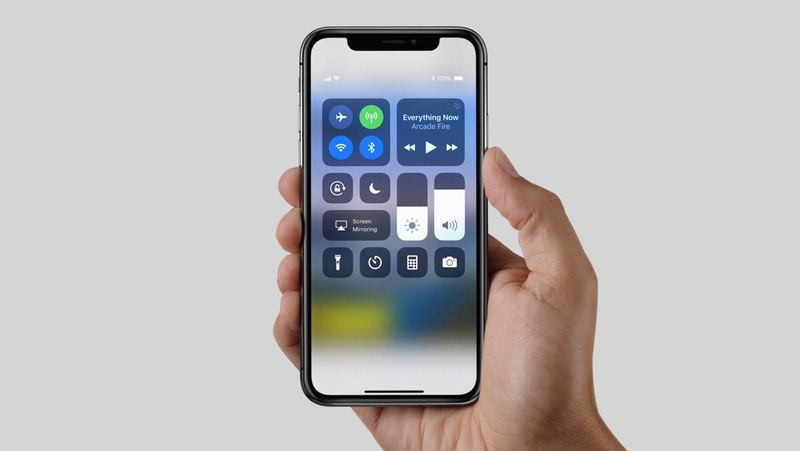 Screen sizes should however change next year when the Apple handsets are expected to switch to both smaller and larger displays. That’s according to a report Tuesday by DigiTimes, a hit-and-miss trade publication, citing sources from Taiwan’s handset component supply chain. If DigiTimes is right, then a 2020 version of today’s 5.8-inch iPhone XS will have a smaller display at 5.42 inches diagonally. At the same time, the 6.1-inch iPhone XR should pick up a tad smaller display at 6.06 inches diagonally while the flagship Max model should come outfitted with a notably larger display measuring 6.67 inches diagonally. Additionally, DigiTimes thinks that the Cupertino giant will source these OLED panels from both Samsung and LG, seeking thinner and more affordable touch surfaces across three new sizes. Specifically, Apple is said to be interested in Samsung’s Y-Octa AMOLED and LG’s TOE touch panels that make thinner screens possible while promising to trim down the display cost. With regard to iPhone sales in 2019, the sources estimated Apple is likely to ship 80-82 million iPhone devices in the first half of 2019 and about 180-190 million units for all of the year. These rumored sizes suggest to me that Apple may have realized that the 5.8-inch device should be more compact while the flagship phone needs an even bigger display to justify its high price point. Apple does not change screen sizes unless it has a very good reason to do so. These are more of screen size tweaks than all-new sizes, which leads me to speculate that the change might have something to do with the rumor calling for smaller iPhone notches in 2020. But who knows what Apple’s reasoning might ultimately be, really. 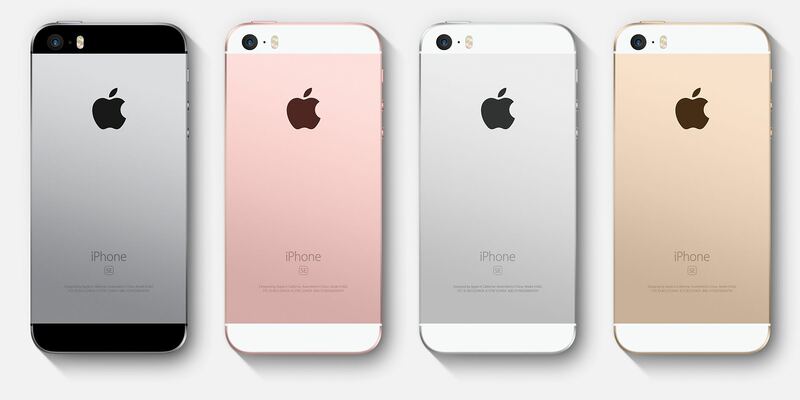 People are still asking for a successor to the four-inch iPhone SE so a more compact XS-class device with a 5.42-inch display instead of the current 5.8-inch size might fit the bill (is would be definitely noticeably smaller than the current 5.8-inch iPhone XS). But the bigger news is the suggestion that Apple will finally offer an OLED model to cater to users with smaller hands and/or pockets. The company seemingly wrote off this audience with the discontinuation of iPhone SE, which preserved a 4-inch screen size in an outdated but affordable chassis. Using an OLED display and Face ID rather than a Home button, Apple could offer a 5.4-inch screen within a similar footprint. At the high end, a 6.67-inch phone would make lots of sense provided Apple upgrades the panel to 4K resolution. The new sizes could even be the result of Apple eliminating the bezels found on today’s flagship devices, but that doesn’t explain the small size change for the 6.1-inch iPhone XR that has noticeable thicker bezels than the XS. And while we’re speculating, the new screen sizes may indicate that Apple will slightly increase the footprints of these phones, which would make them incompatible with the current cases. Unfortunately, the article is short on specifics so we don’t really know if only panel sizes will change or their underlying resolutions, too.